There's a new beta out for Macs. 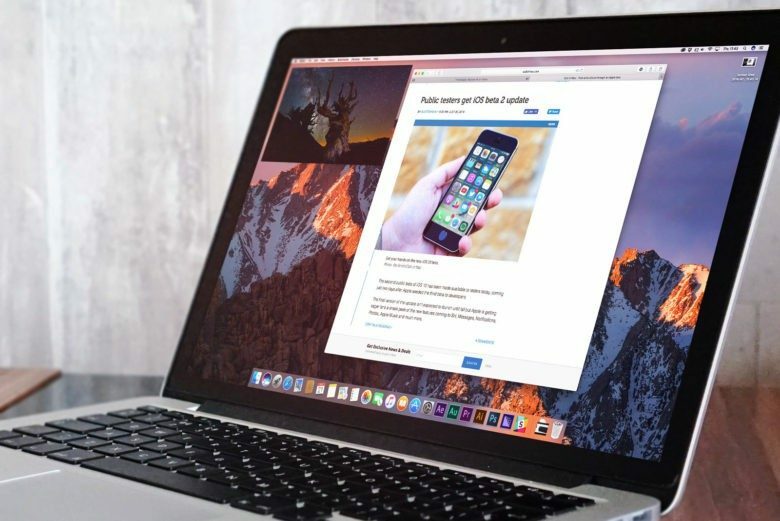 A new macOS beta finally brings the popular Night Shift feature from iOS to the Mac. 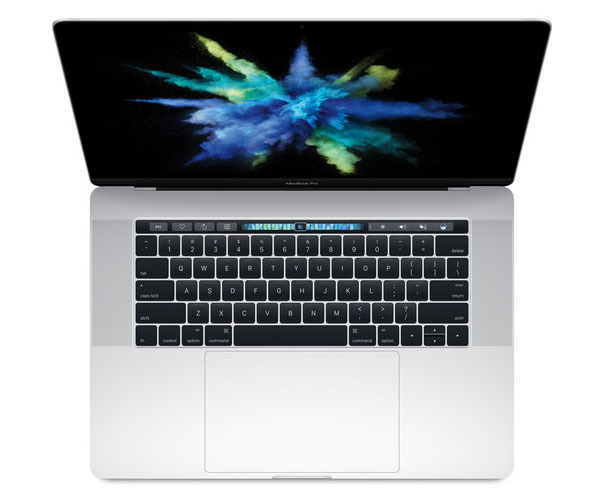 Apple seeded macOS 10.12.4 beta 1 to all registered developers today, bringing Night Shift plus a host of bug fixes and performance improvements for Apple’s computers. The new macOS beta comes alongside the first betas for iOS 10.3 and tvOS 10.2. Android makers are finally ripping off Night Shift! Samsung’s new Galaxy Note 7 ships with its latest TouchWiz software, which finally includes a blue light filter. 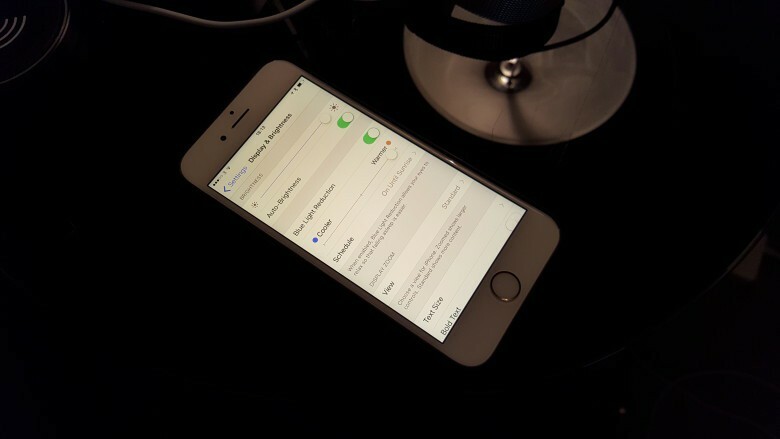 The feature was obviously inspired by Night Shift mode, which Apple introduced to iPhone and iPad with iOS 9.3 back in March. 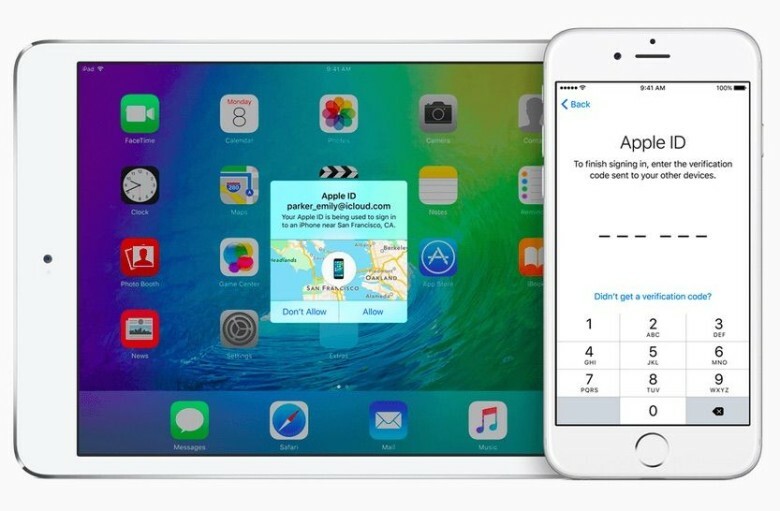 iPhone users suffering from crashing woes on iOS 9.3 are finally getting some relief. 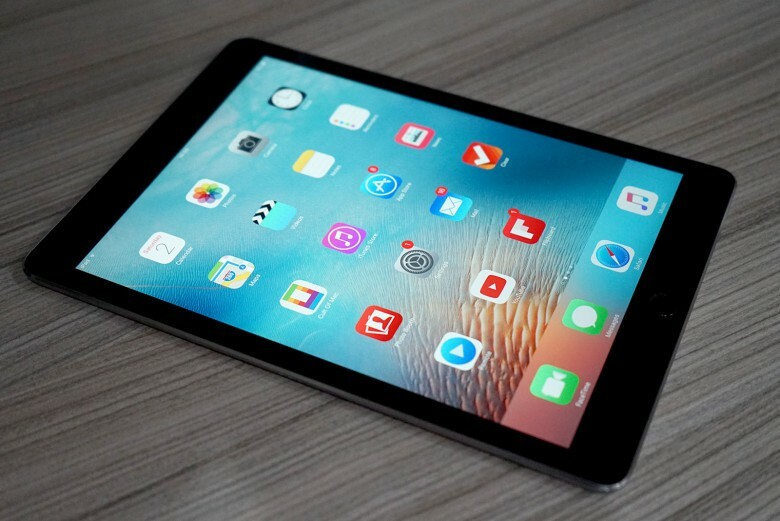 Apple has released iOS 9.3.1 to the public, bringing new bug fixes and performance improvements for the iPhone, iPad and iPod Touch. 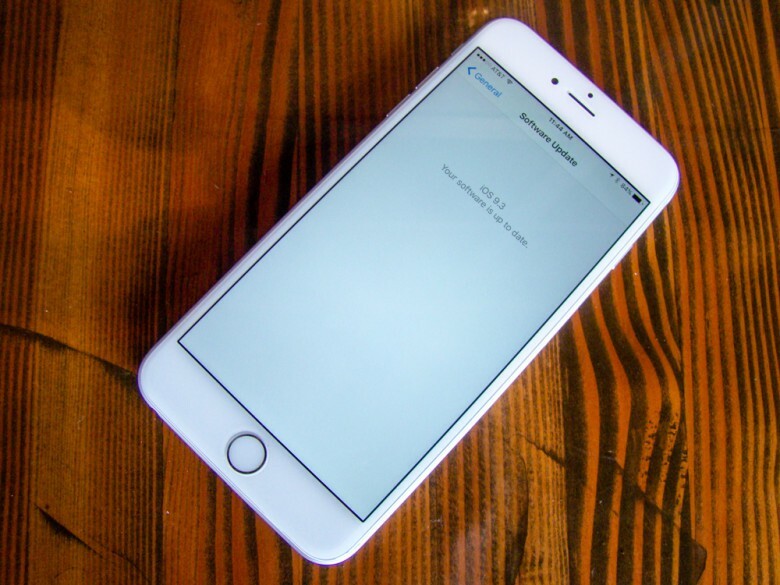 The update comes more than a week after the release of iOS 9.3, which turned hyperlinks into crash bombs for some users. Safari is constantly crashing for some iOS 9.3 users. 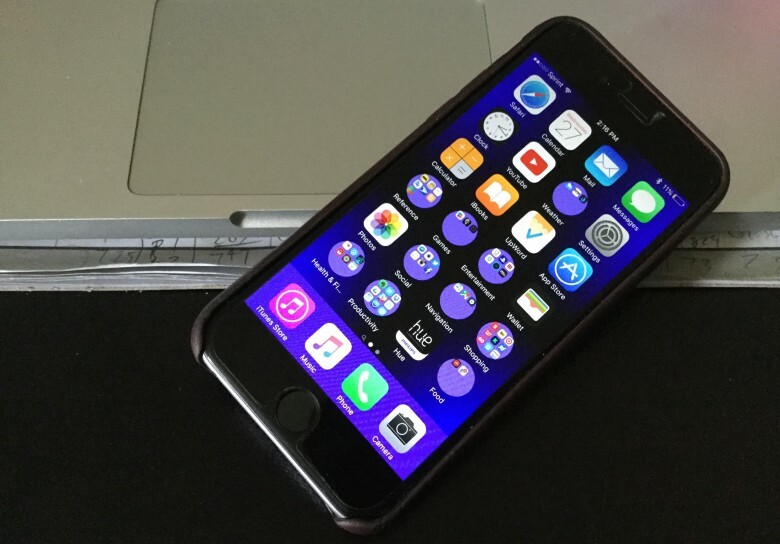 Update: Apple has released iOS 9.3.1 to fix the iPhone web links problem. If you have an iPhone running iOS 9.3, whatever you do, do not install the Booking.com app. 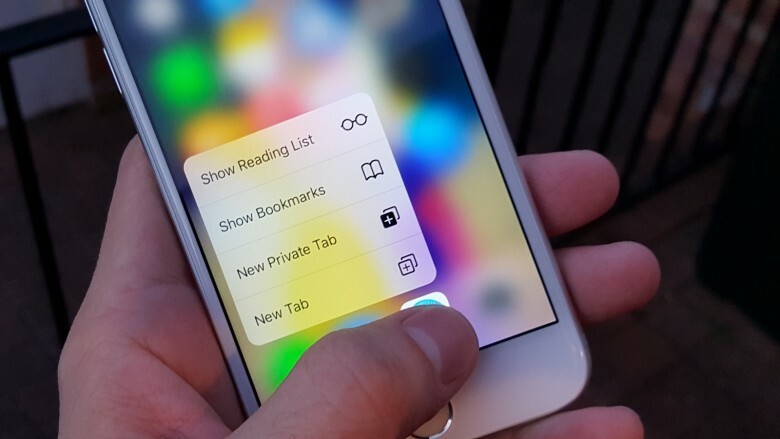 iPhone users are reporting that an iOS 9.3 bug, possibly related to the Booking.com app, causes some apps to freeze and crash when tapping on links — and it’s not entirely clear what’s causing it. Size does matter, in fact. Once again, Apple has refreshed its iPhone and iPad line with some better (albeit smaller) iOS devices, the iPhone SE and the 9.7-inch iPad Pro. 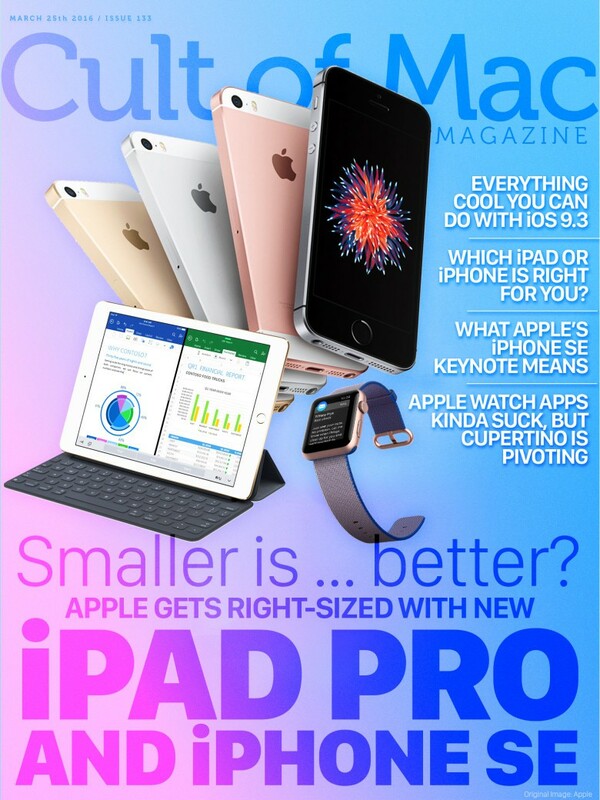 If you’re looking for all the details on these two new gadgets, or just want to know which is the right iPad or iPhone for you, be sure to grab this week’s Cult of Mac Magazine, which also includes all the cool things you can do with iOS 9.3, a look at Cupertino’s new Apple Watch pivot, and a deeper dive on the keynote itself.